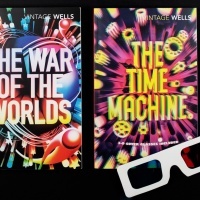 Brighton-based illustrator Steven Wilson is behind the artwork for the new HG Wells series from Vintage Classics. 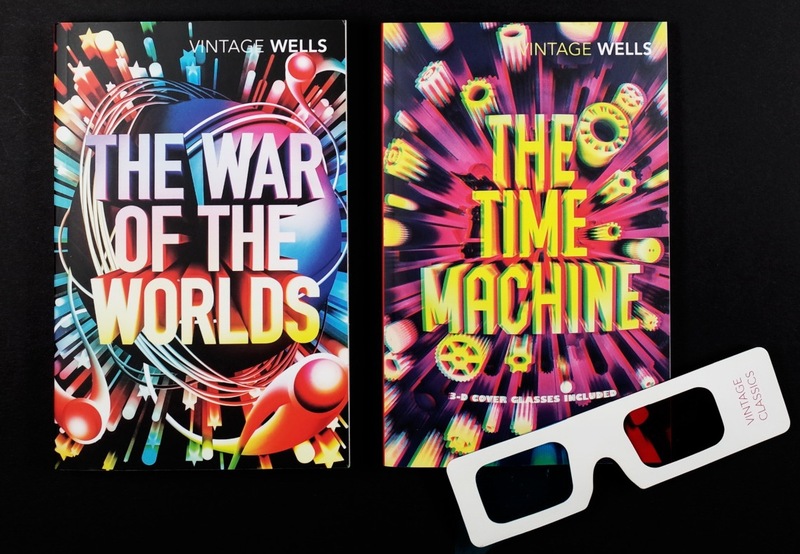 According to the design department’s CMYK blog, Wells’ The Time Machine is also the latest addition to its 3D list of titles – which includes six Aldous Huxley novels with covers by La Boca – and comes with glasses supplied. 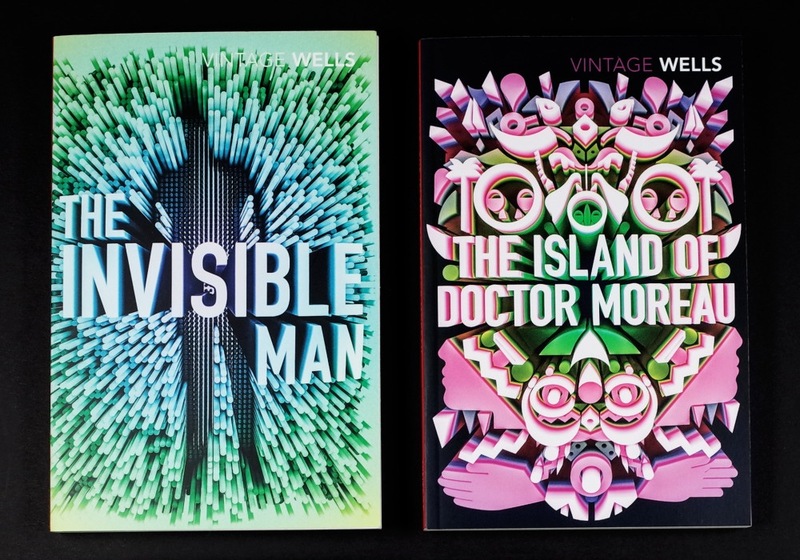 All four editions are out now. 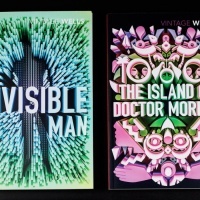 See stevenwilsonstudio.com, vintagebooksdesign.tumblr.com. Images via CMYK blog.